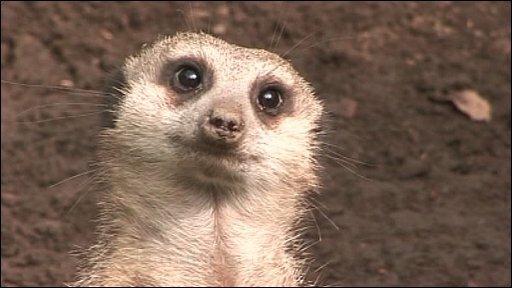 It may have occurred (on the other hand, maybe it hasn’t) to some of you to ask – why the meerkat? Why use that particular animal to represent one’s self online? Well, my username for a lot of things (Twitter and Yahoo for example) is darth_timon. That should give you a clue straight away. Timon is a character from the Disney masterpiece The Lion King – and he happens to be a meerkat (The Darth prefix is a reference to Darth Vader and Star Wars, though you should know that :P). Plus, meerkats are… well, cute and adorable, just like me! They are also somewhat scatter-brained, just like me! What’s not to love? It’s hard not to like a meerkat. Unless you’re Darth Vader. of course. I’m not evil enough to be Vader. I’m the Diet Coke of Evil.